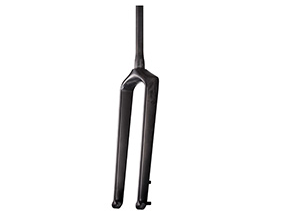 Carbon 27.5" MTB fork, thru axle type. 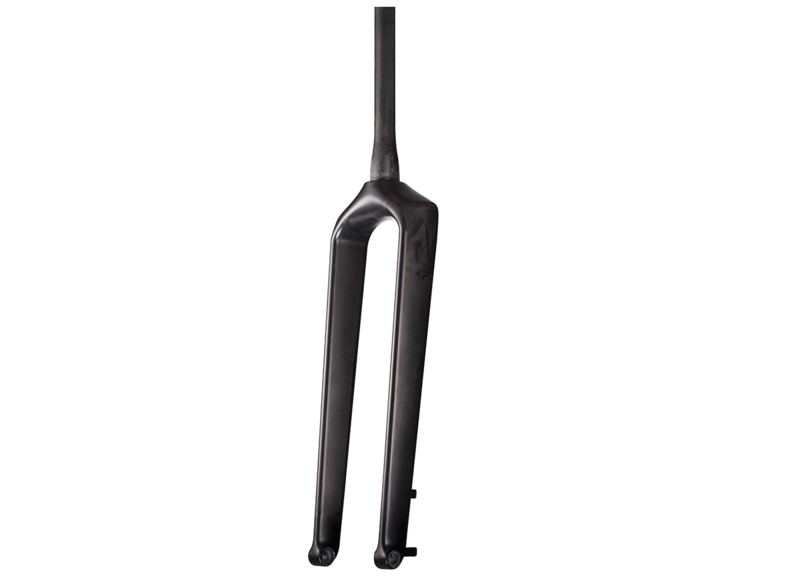 Carbon 26" fat bike fork, thru axle type. 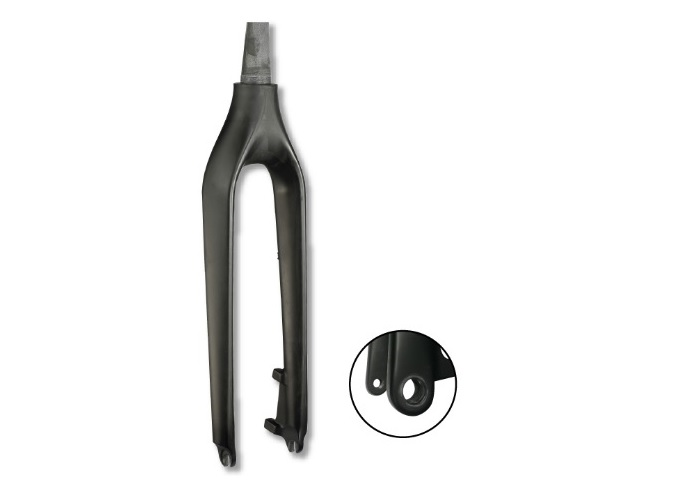 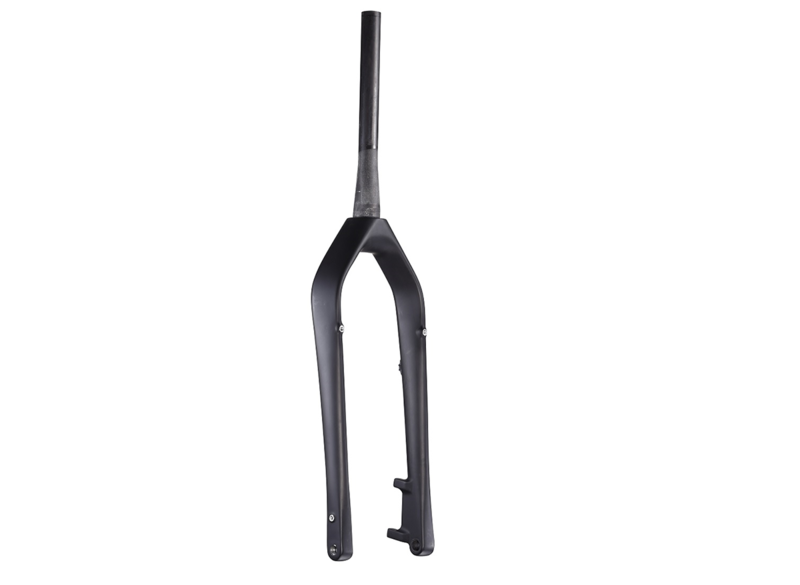 Carbon 26"/27.5"/29" MTB fork, QR type or thru axle type.